Down East Orthopedic Associates is proud to offer the convenience and affordability of on-site MRI imaging services. Our state-of-the-art open MRI service is accredited by the Intersocietal Accreditation Commission as a Musculoskeletal MRI. The IAC only grants accreditation to those facilities that are found to be providing quality patient care in compliance with national standards through a comprehensive application process including detailed case study review. Down East Orthopedic Associates has partnered with ProScan Reading Services. 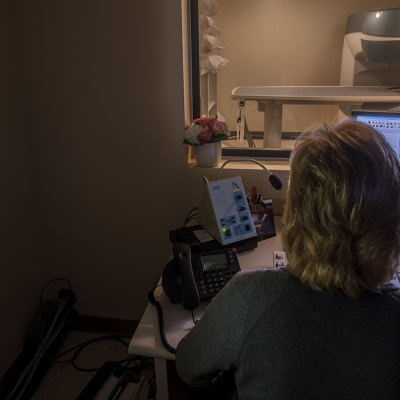 ProScan Reading Services provides accurate radiology reports on our MRIs within 24-48 hours. The ProScan radiology team is comprised of fellowship-trained board certified radiologists. If you are interested in learning more about our MRI imaging services please contact us at (207)-307-8961.